Edit: Just looked at it, and it works without any modification! I'm wondering though if it will effect my event battle system..? It causes some problem with XAS, you can go through some impassable tiles ... But it works ! So if I understant this pixel movement, it reduce the 32x32 tile walk by a 16x16 ? Yes, this script mainly just reduce player step from 1 tile into half (0.5 tile). I really like this script, it makes overall movement so much more enjoyable. I'm using also Event PM addon, and I have one problem with it. I have ingame events approaching player with event touch as trigger, and... they get confused when player stands on the edge of a tile. Is there be any way to fix that issue? I thought that adding 'through' option would work, but it didn't. Unfortunatly that didn't help. One more thing - I noticed, that when player just stands still in a way of 'through event' with on event touch nothing happens (not always). The event is triggered only (mostly) when player moves. can you send a demo? Sorry Kise, I'm currently in a remote village without my laptop and rmxp. I edited all the trigger coordinates so the event will trigger even if player is in edge of tile. # instance of this class. if not event.jumping? and not event.over_trigger? # switching via condition determinants, and running parallel process events. # It's used within the Game_Map class. if not jumping? and not over_trigger? if not jumping? and over_trigger? Don't use Approach, use Custom > Move Toward Player instead. Thank you, but there's still problem with second solution - events now don't get confused but event touch isn't as responsive. Now sometimes player can just go around it before it triggers. One more little thing, I'm also using your smooth scroller script and for some reason camera always starts from lower right corner and then centers. It happens at the start of the game, or teleporting player. Oh, and it breaks Scroll Map command. Hmm... for this problem I think you should thinker a bit with eventing. As in checking the distance between event and player then make a custom scene / trigger instead relying on rtp's event touch. # Of course other self switch is also okay. # Go ahead change this number with whatever distance you need. Now your event self switch will turn on whenever their distance with player is near. Then, create a new page and do whatever you want in that page. 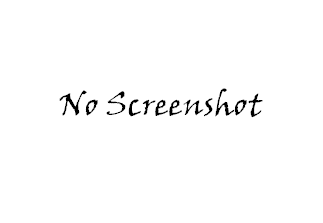 About smooth scroller script, not sure what your problem are. Is the camera starts from the very corner right of the map every start / teleported? I tested it in empty project and there are no such things. 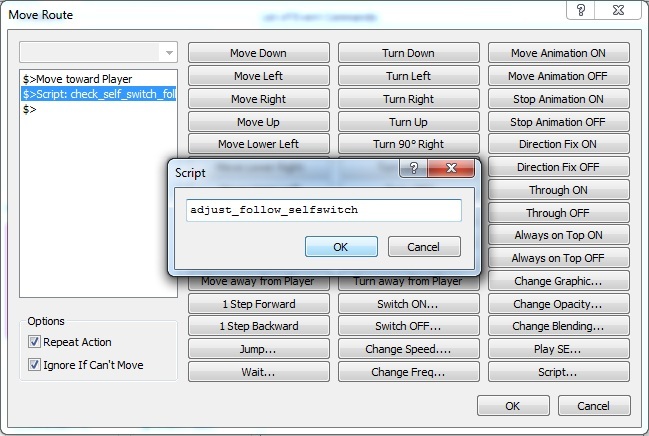 I reuploaded the script and include a switch to activate / deactivate it now. That solution didn't work. 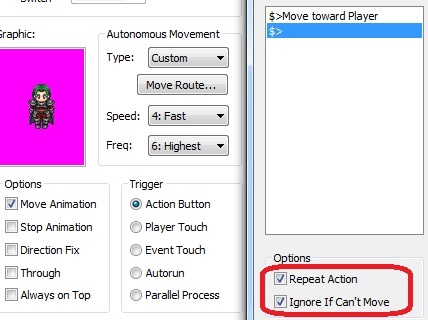 I just tried cogwheels pixel movement, and there're no such issues, event touch triggers without any problem and it events don't get confused - but... I still think yours feels better, isn't 'shaky' and is compatible with footsteps sounds script. Maybe you'll learn something from it, and improve your own? Of course if you have time. No need to rush. if I remove the + 64, it no longer does this behavior. Thanks KK20, I forgot that I modified my RTP. I'll edit the script now.